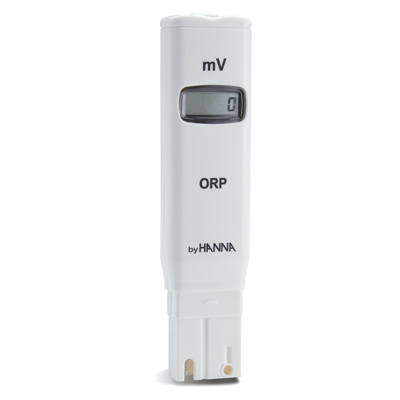 Redox testers measure the electrical potential (called ORP) in a solution like water. 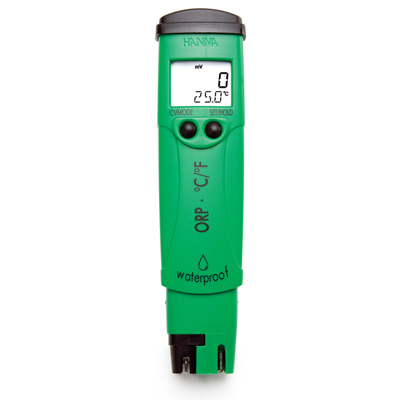 They are essential for monitoring water quality. In simple terms ORP indicates if water is healthy and aerated or if it is polluted or degrading. 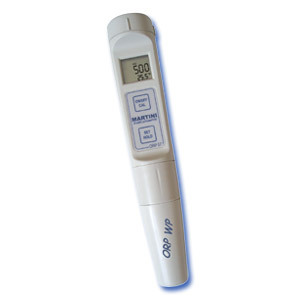 Some redox testers include pH and / or temperature. See examples at Combination testers.